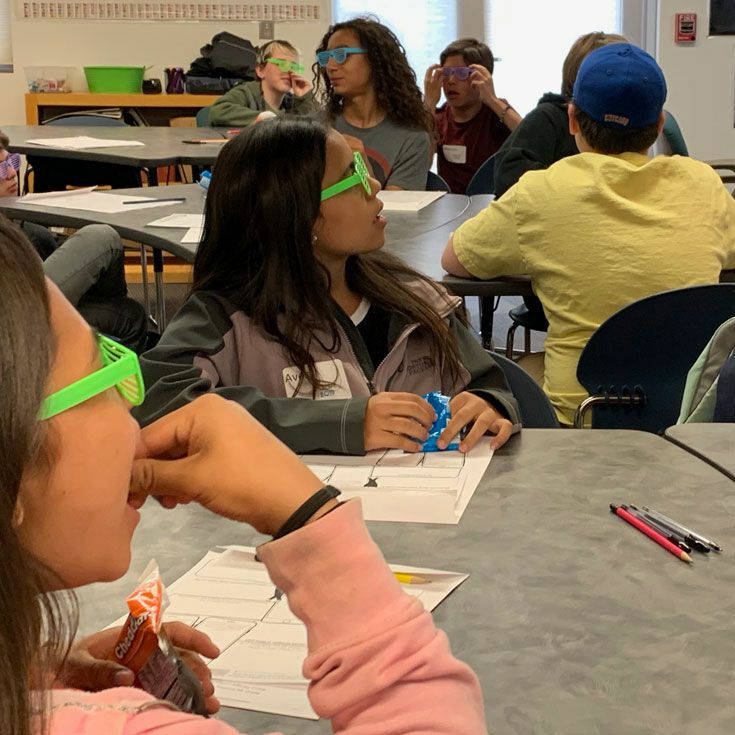 This week Bosque hosted its sixth annual ME|WE Conference: Exploring Diversity, Equity, Inclusivity, and Social Justice with 7th grade students. ME|WE is part of Bosque School's commitment to social justice and continually improving the social development of our 6–12th graders. The conference addressed issues of interpersonal relationships, identity formation, and who we are as individuals, as well as who we are within the Bosque community and in a global context that is relevant for the 21st century. 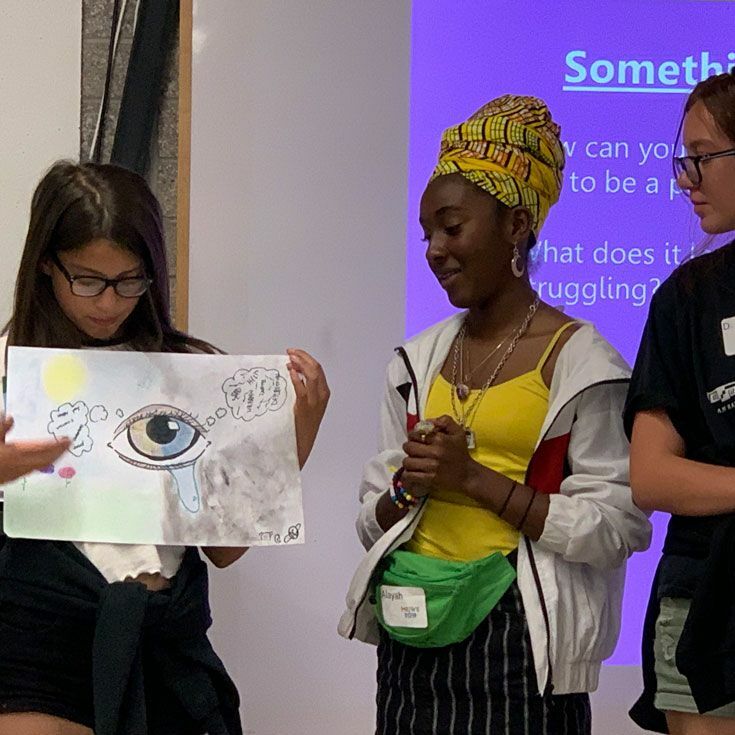 Through this conference, students developed a better sense of self, as well as acceptance, understanding, and most importantly, respect for others. 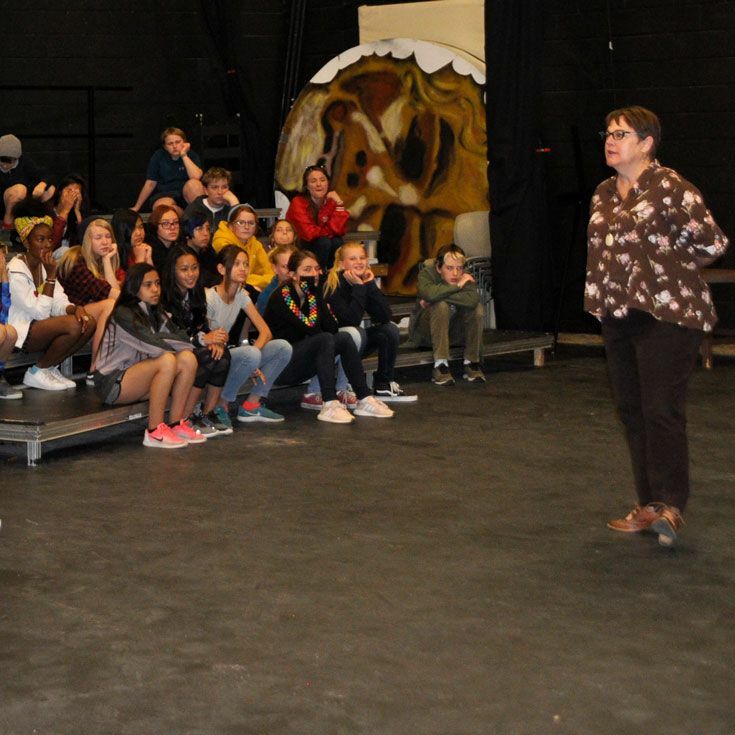 Ms. Preib encouraged students to pay close attention as they listened to conference presenters and participated in activities. “(Then) reflect on what it is you hear and learn about yourself,” she said. The ME|WE Conference has been successful due to the generous sharing of experiences from Bosque’s community partners, students, and faculty. A huge thank you and congratulations to all involved in organizing this important annual event!